Yes, Central offers soil testing! 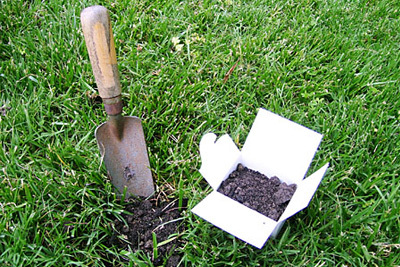 Rather than simply guessing at what a lawn or landscape bed needs, a soil test can help the professional to determine exactly what is needed or not needed, along with specific amounts and recommendations for getting the soil into the condition needed for whatever is being grown at the site, whether that be turf grass, annual flowers, shrubs, etc. Not only will fertilizer dollars be spent more efficiently, but more importantly, soil testing can set a professional contractor apart as being one who truly cares about delivering exactly what the property needs and could even help to fix a situation where previous efforts at improvement had been unsuccessful. The Basic Soil Test Package includes Soil pH, Buffer pH (when needed), Organic Matter, Available Phosphorus, Exchangeable Potassium, Magnesium, Calcium, Cation Exchange Capacity (CEC), and Percent Base Saturation of Cation Elements. Fertilization requirements are given for nitrogen, phosphorus, potassium, magnesium, and lime by specific plant species on a detailed report with a graphic display for results. The cost is only $19.95. The Basic Plus Soil Test Package includes everything listed above PLUS amounts and recommendations for Iron, Manganese, Zinc and Copper. The Basic Plus Soil Test Package costs $30 and is a great choice for situations where the professional wants to leave no stone unturned when it comes to remedying an actual problem. Soil samples should be taken with a soil probe or a stainless steel shovel/spade/trowel (all available for purchase from Central). Soil testing bags are available at no charge and come with a fill line, showing how much mixed soil should be provided for each test. 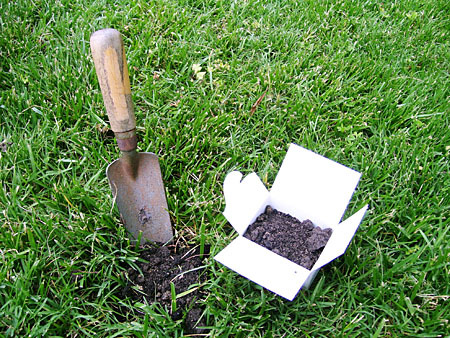 Soil should be pulled from several parts of the location in order to have a representative sample. Once completed, you can simply drop the samples off at your local Central branch and we’ll take care of the rest. Results are typically available in an electronic format in less than a week. Once the results arrive, your Central representative can help you to formulate a specific plan of action based, not on guesses, but on actual lab results.